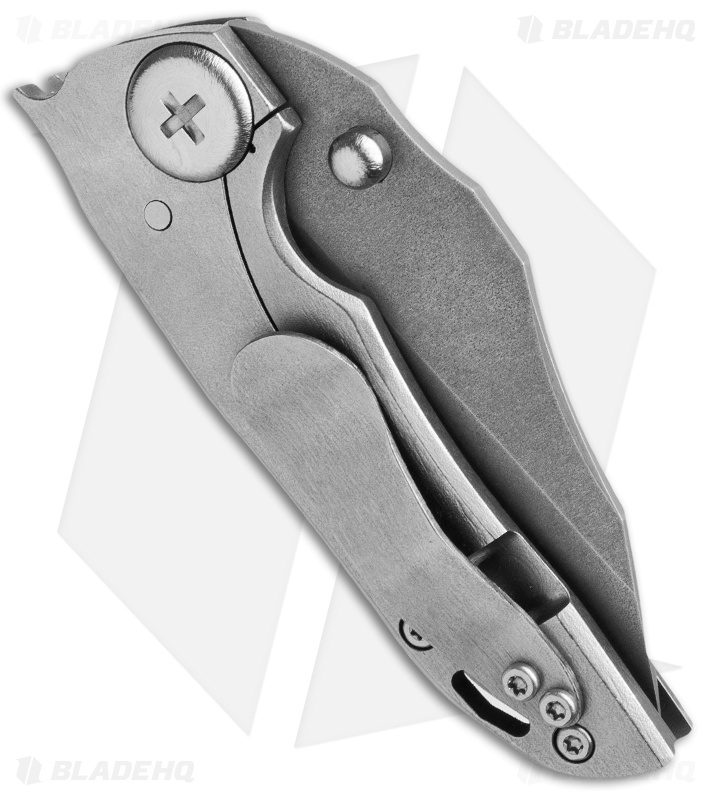 The John Gray Custom THUCK (Tactical Hunting Utility Combat Knife) is designed to handle a wide range of chores with ease. The CTS-XHP steel blade glides open thanks to stellar construction and ball bearing pivots. 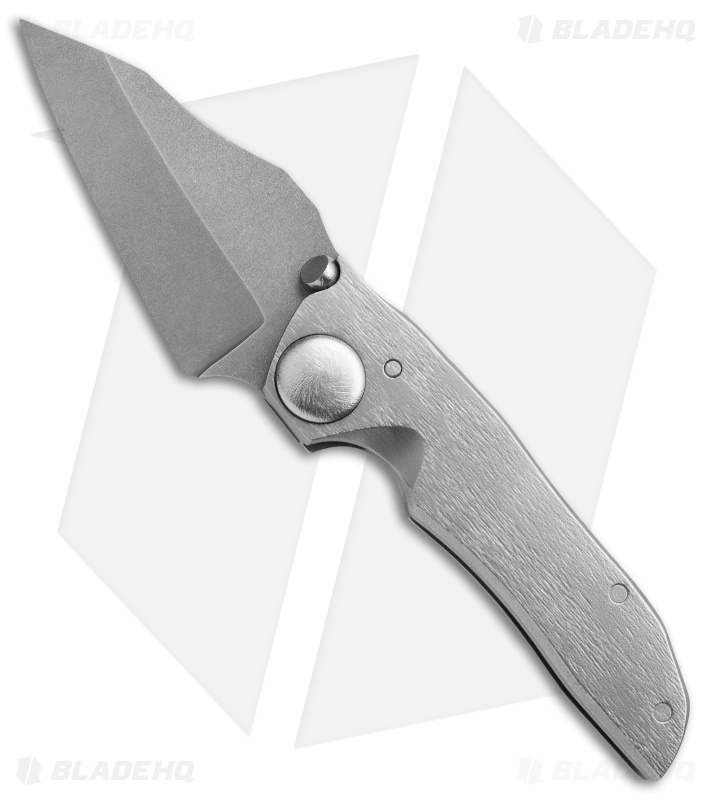 The THUCK has a thick titanium liner, framelock and beefy pocket clip with a unique surface texture. Pictured above is the actual knife for sale.